I randomly came upon this album, listened to it, and liked it. I reported this to a friend, who chastised me for having never listened to any of Scott Walker's previous albums. So I spent the next few days listening to all the "Scotts" (Scott, Scott 2, Scott 4, and Scott 4) and various Walker Brother albums and studying his lyrics. I came back to Bish Bosch feeling prepared. Bottom line: Having a more extensive knowledge of Walker's discography did not make me like Bish Bosch more or less, but it felt appropriate to have a better understanding of the seventy-year-old legend, whose long career has gone from pop stardom to avant-gardism. His voice hasn't changed since his first albums — it's still a sad, mahogany-rich baritone, whether he's singing about flatulence or chasing prostitutes — but Walker's backdrop, ambition, lyrics, and inventiveness have evolved. 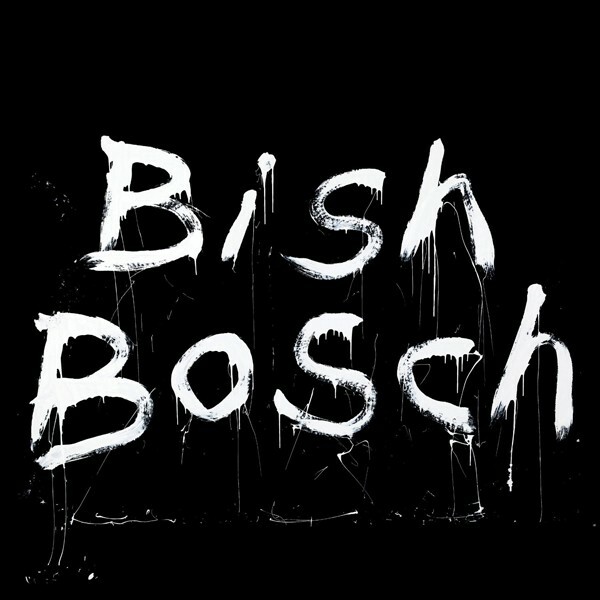 Present in Bish Bosch is Walker's penchant for booming orchestral sounds, but his arrangements have become more radical. Still, you get your fair share of the conventional (but no less interesting) hard-rock guitar riffs and percussion. Just when you start to feel comfortable, "Corps de Blah" barrages you with the echoing and vaguely diarrheal sounds of farting (or as Walker intones, Sphincters tooting).